Weds Night Fights is partnering with E-Sports Ecosystem for a special opportunity for our local scene. E-sports Ecosystem empowers gamers by sponsoring players and events. In this case, we’re looking at the Tekken 7 community which has shown tremendous growth and hype brought on by the players, the wonderful crew from Reepal ‘Rip’ Parbhoo LevelUpYourGame stream, and WNF community leader Billy ‘Blixy79’ Huynh. For their efforts in cultivating the scene, E-sports Ecosystem is sponsoring our Tekken 7 overall champion flight and lodging accommodations to the largest fighting game tournament in the world, EVO Championship Series at the Mandalay Bay! Starting on June 6, Weds Night Fights will host a special WNF Road to EVO circuit for our Tekken 7 community which will go through July 18. The player with the most WNF ranking points by the end of circuit will win the trip to EVO 2018! 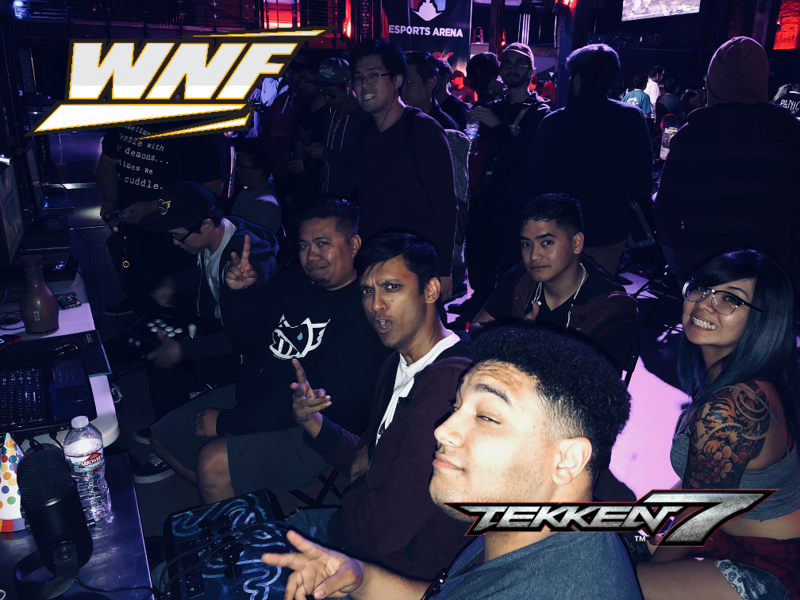 We want to thank E-sports Ecosystem for empowering our local scene in Southern California and giving an amazing opportunity to our Tekken community at WNF. Sponsoring players and events. Follow us on Twitter and Twitch for more news, Presales, and ICOs. 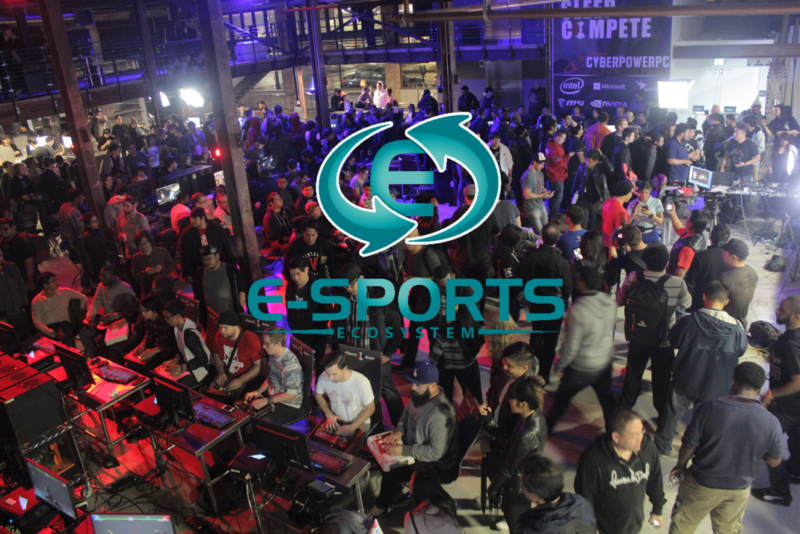 E-sports Ecosystem and WNF is partnering for a special circuit with ranking points which accumulate for an overall finalist prize. Our Tekken 7 Grand Finalist will win the trip to EVO 2018!